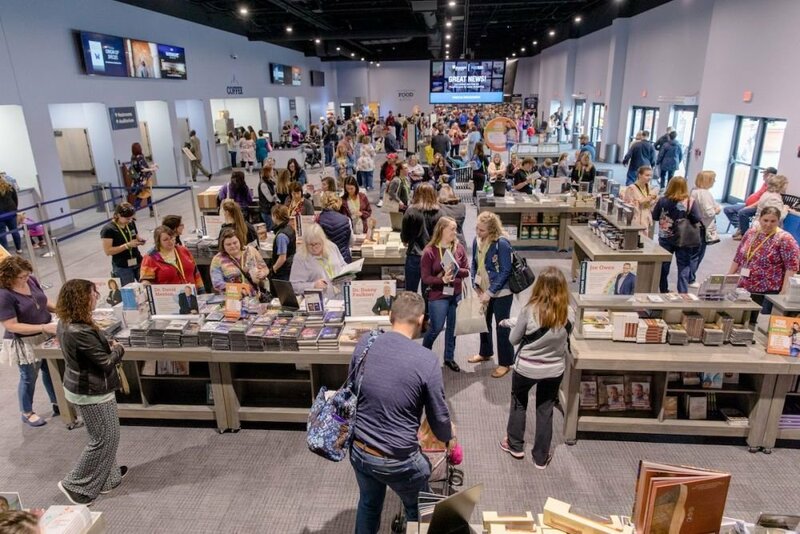 Last week, several hundred women arrived from 38 states and Canada for our 2019 Answers for Women conference, “Sacred: Embracing God’s Design for Sexuality.” It was a tremendous conference inside the brand-new Answers Center at the Ark Encounter, equipping women to have conversations about sexuality that pointed people back to the truth of God’s Word. 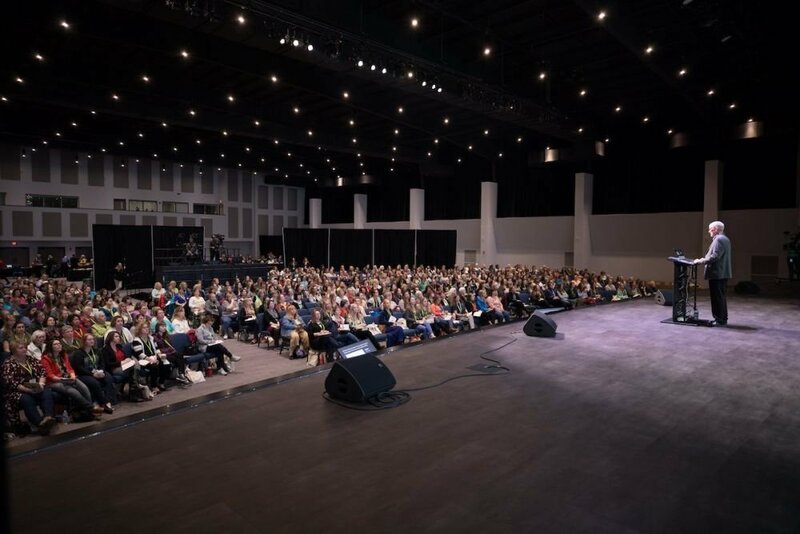 So many women loved the conference that over 150 of the attendees pre-registered at the conference for our 2020 Answers for Women conference next March at the Ark. We were incredibly encouraged to learn that several women gave their lives to Christ during the conference! 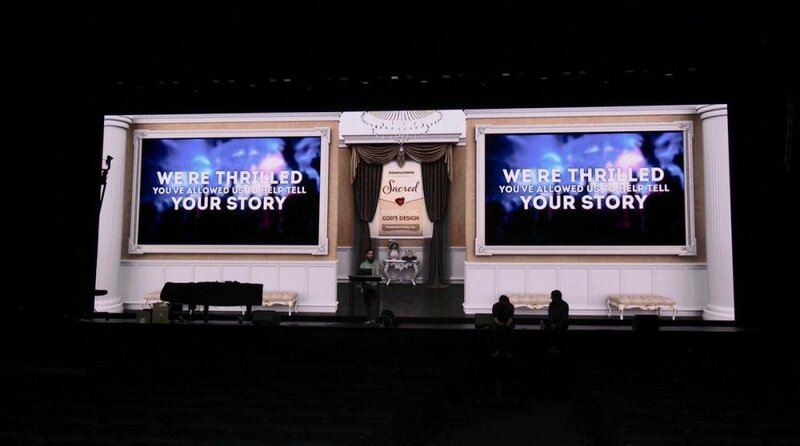 And many others were inspired and equipped in their faith and had their knowledge of God’s Word deepened. It was a wonderfully successful conference. We live-streamed five of the talks, including my session (which opened the conference), and presentations from Dr. Georgia Purdom, June Hunt, Phylicia Masonheimer, and Heidi St. John. You can watch my session below and enjoy the other four live-streamed sessions on our Answers in Genesis YouTube channel. All the conference sessions will be released on video soon. 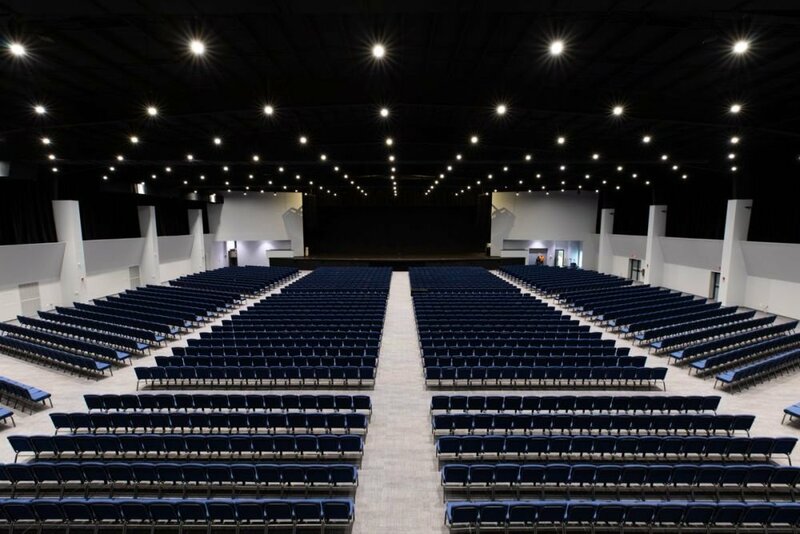 This was the first conference to take place in our new Answers Center, a 2,500-seat multi-purpose auditorium which is within easy walking distance of the Ark at the Ark Encounter. Our staff outdid themselves in building a state-of-the-art, gorgeous facility. 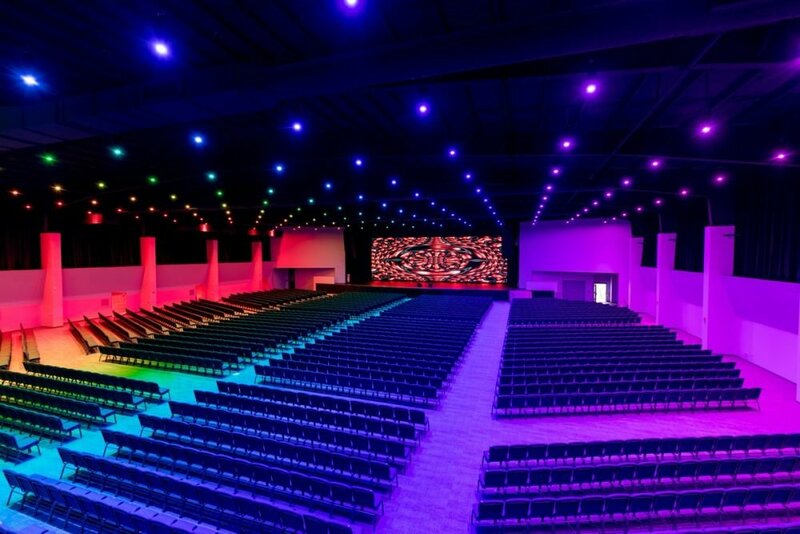 As you can see from these pictures, it’s a spectacular conference venue. 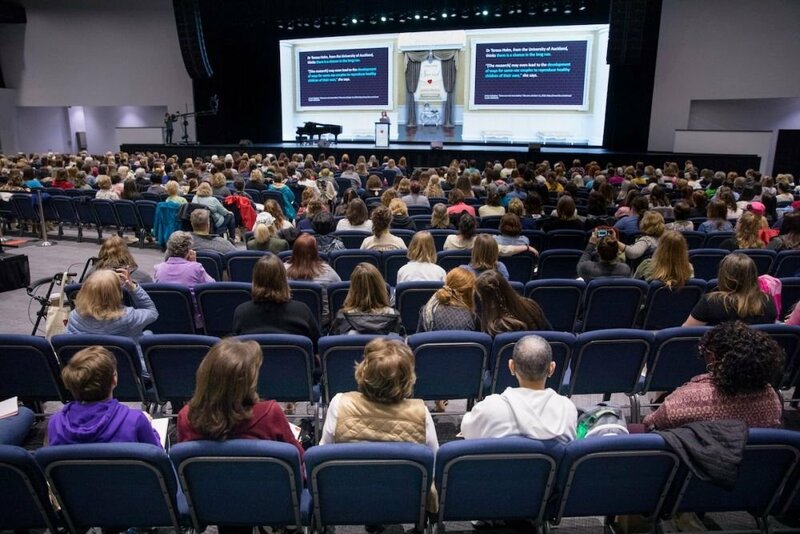 We encourage you to register for our 2020 Answers for Women conference (March 27–28, 2020), “Truth: Uncovering the Lies We Believe” featuring well-known author and broadcaster Kay Arthur, Jackie Hill Perry, Dr. Georgia Purdom of AiG, me, and others. You can register (which includes free admission to the Ark Encounter and Creation Museum) now and enjoy an early-bird registration discount. Register on the events page of our website.